Web News System: Has YOUR computer been 'cryptojacked'? Experts reveal how to tell if hackers are using it to mine bitcoin. Has YOUR computer been 'cryptojacked'? Experts reveal how to tell if hackers are using it to mine bitcoin. Nothing comes for free, especially online. Websites and apps that don't charge you for their services are often collecting your data or bombarding you with advertising. Now some sites have found a new way to make money from you: using your computer to generate virtual currencies. Several video streaming sites and the popular file sharing network The Pirate Bay have allegedly been 'cryptojacking' their users' computers in this way, as has the free wifi provider in a Starbucks cafe in Argentina. 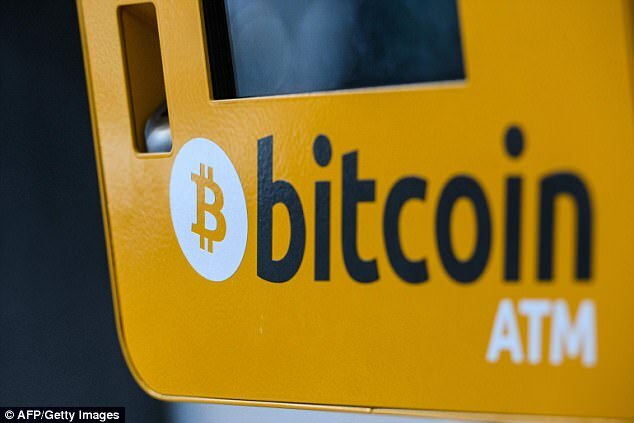 Bitcoin is a type of digital currency that was created in 2009. Like other cryptocurrencies, it's a decentralized form of payment, which means that no banks or other authorities control it. Users may object to this, especially if it slows down their computers. But given how hard it is for most companies to make money from online advertising, it might be something we have to get used to – unless we want to start paying more for things. 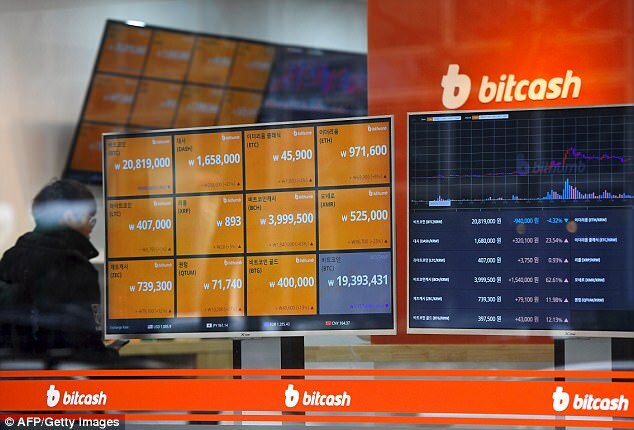 Units of cryptocurrencies such as bitcoin aren't created by a central bank like regular money but are generated or 'mined' by computers solving complex equations. 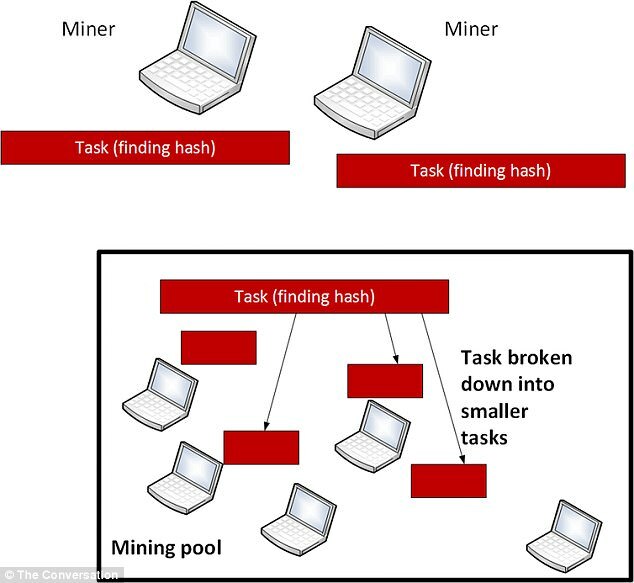 Cryptojacking involves using someone's computer without their knowledge, perhaps for just seconds at a time, to mine a cryptocurrency. Cryptojacking involves the secret use of your computer to mine for currency. Hackers have even found ways to inject the scripts into websites like Politifact.com and Showtime, mining money for themselves off of another site’s traffic. It's common for the code to run on the website without the user noticing it. Users who have been hit by cryptojackers often complain of a slower internet connection and slower processing speeds. It can also drain a computer's battery much faster than normal. If you want to prevent your computer from being cryptojacked you need a software tool which checks the code as it runs such as an ad-blocker. One of the most successful is Monero, which builds a degree of privacy into transactions (something bitcoin doesn't do). Currently it requires no specialised hardware for mining, so anyone with computing power to spare can mine it. Mining usually takes the form of a competition. Whichever computer solves the equation the fastest is rewarded with the money. With Moreno and other similar cryptocurrencies, a pool of computers can work together and share the reward if they win the competition. This allows individual computers to work on a just small part of the mining task. The larger the pool, the more chance there is of winning the reward. When a computer is cryptojacked, it is added to a pool for to work on the task. As the ad runs in the background, the computer is added to a pool. One estimate is that 220 of the top 1,000 websites in the world are conducting cryptojacking, making a total of US$43,000 over a three week period. This might not be very much but file-sharing sites in particular have been searching for new businesses models in order to support their operations and cryptojacking could grow into a new income source. The problem for the computer's owner is that this takes up processor power, making other operations take much longer. Pirate Bay users have complained that their processors have been using up to 85% of their capacity compared with less than 10% for normal operations. This can be accompanied by a large battery drain. The Pirate Bay has since said this high processor usage was a bug and the system should normally use between 20% and 30% of processing power. Coinhive strongly advises the websites that deploy it that they should inform users they are being cryptojacked. But it's common for the code to run without users realising and without a way to opt out of it. But you might feel that allowing a site to use a little bit of your computer's processing power is a better alternative to being bombarded with advertising. Whatever you do, you'll likely end up paying for 'free' services somehow. Bill Buchanan OBC, Head, The Cyber Academy,Edinburgh Napier University.